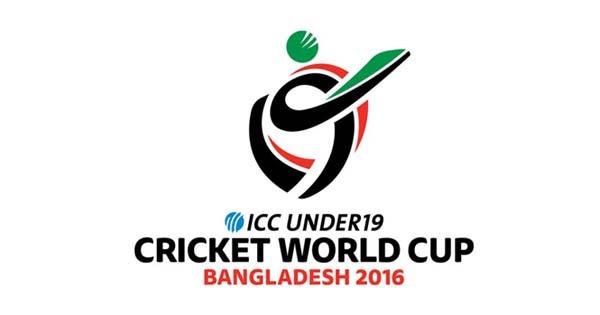 Indian under-19 cricket team has advanced through the finals of Under-19 Cricket World Cup. 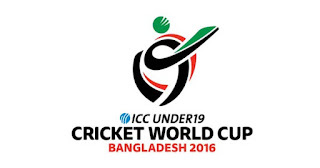 The Indian team has the honor of winning under-19 world cup more times than any other country. This time they beat Sri Lanka in the semi-finals and through to finals. Now in the finals the clash is between India and West Indies. Both teams are high in confidence and none of these can be taken lightly. The key battle will be again like all the years between Indian batting and West Indies bowling. Here is not to forget that both teams have the reputation of ruling the cricketing world. Where India recent king but West Indies is is not less in any department. The young brigade will make us feel proud once again. In fact they already had but we want nothing less than world cup trophy. Let we wish them all the best and pray that we will win. I am waiting for the day to come when we will be crowned as champions yet another time. This milestone will be recorded in the books of history. Do watch the match as the thrill and enjoyment would be at its peak level when the two most proficient teams will be against each other and they will fight to be best owner of World Cup.